Homeowners wishing to save some money on labor costs while keeping a professionally landscaped look, have the option of purchasing a custom do-it-yourself (with help) package from us. We offer the following services to assist you in this process. You can customize the services below to fit your individual needs. On average, these services can add up to around $500. However, the plot plan, consultation and nursery stock delivery fees will be waived on all tree and plant material orders of $2500 or more. A plot plan design by a landscape professional can be extremely helpful for homeowners planning on renovating their landscape or installing one from scratch. By having a professional choose plantings that are suited to particular environmental challenges and spatial confinements, as well as assist in plant placement, you can prevent disease and overcrowding. By investing a little more early on, you can prevent costly changes later. Planning with a landscape professional can be informative and helpful with the overall budget; whether you are planning on hiring a professional or doing-it-yourself. Horticultural advice on plant growth, zone tolerance, aesthetic quality, nutritional needs and functional applications can prevent costly mistakes. We will assist you in determining planting choices, functional needs and maintenance schedules. For do-it-yourselfers, we will provide the best pricing from local suppliers, and assist you with choices and calculating quantities. 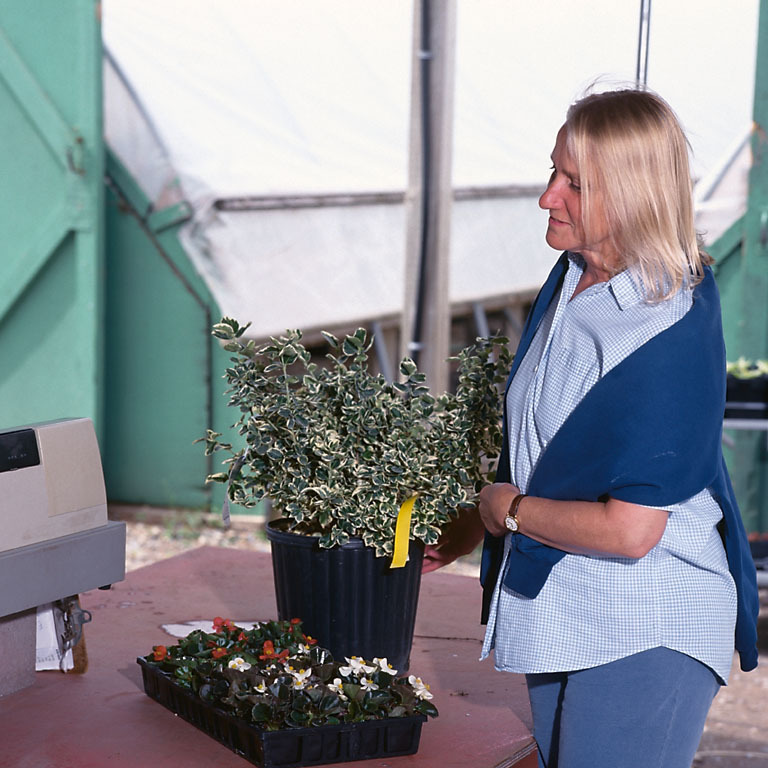 We will also help you determine what equipment will save time and provide information on the best pricing on rentals, as well as help you pick out nursery stock, including comparable choices that are on special. Our landscape company works with the largest wholesale supplier of nursery stock in Central Ohio. 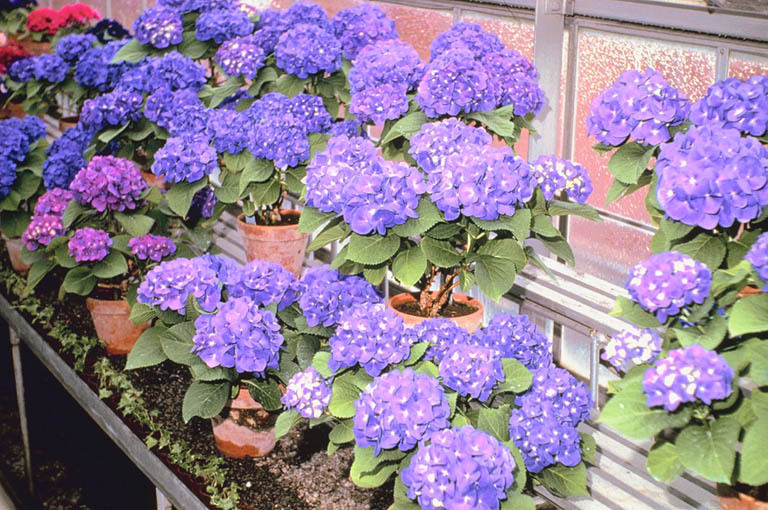 Healthy specimens of nearly every plant variety are available. An EIL representative will meet you at the nursery to assist you in choosing the very best plants and trees for your landscape and deliver them to your home or place of business. Our plants and trees are listed at competitive prices and by purchasing at least $2500 any variety of trees, shrubs or perennials, you will also receive a plot plan, consultation and delivery fees at no extra cost. If you would like to take advantage of our other offers, click here to look at our current specials.